finally! 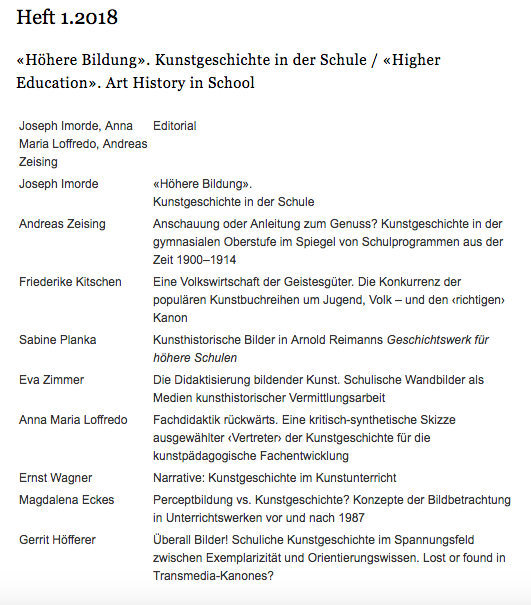 all the lectures during the symposium about art history in school are published. 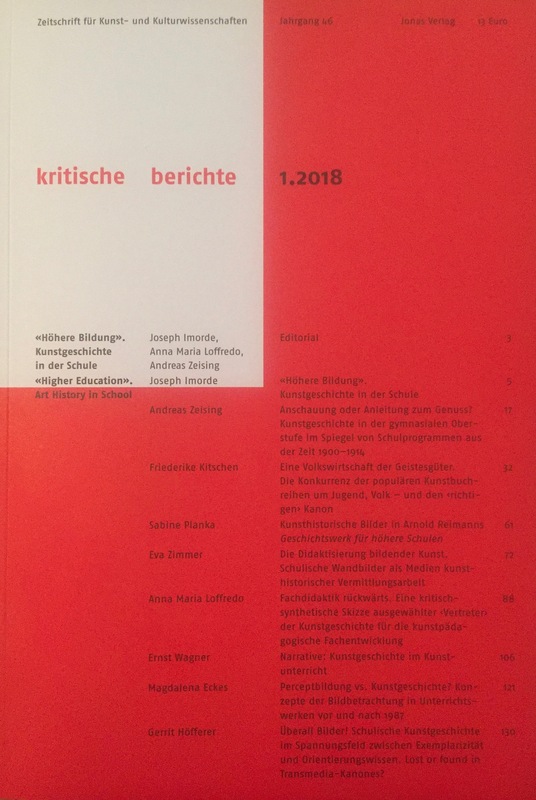 go to the library or order the journal 'Kritische Berichte' online at Ulmer Verein.